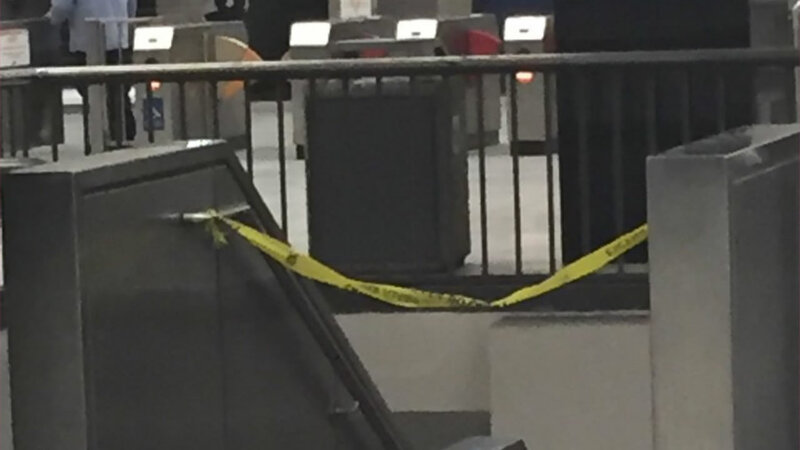 SAN FRANCISCO -- BART police say a stabbing victim was discovered on the platform of the Civic Center BART station, which prompted the station to close. The incident happened a little after 10 p.m. The victim was taken to an area hospital, authorities say. The BART station reopened just after 11:40 p.m.. Officials say they do not know where the stabbing took place. BART has recovered from an earlier prob. Trains were not stopping at CIVC earlier. We are back to normal svc at CIVC.